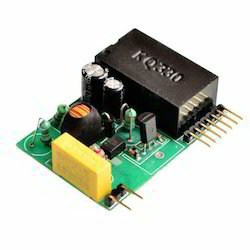 Our range of products include power line carrier module kq-430f. Communication over Power Line. This module is design to communicate between two device through Power line (e.g 220V power line) without any extra components. Looking for Power Line Carrier Module ?